In recent years, there has been a spike in the amount of interest that LEDs have. These lights can be found in toys, sticks, clothing and a slew of other products. 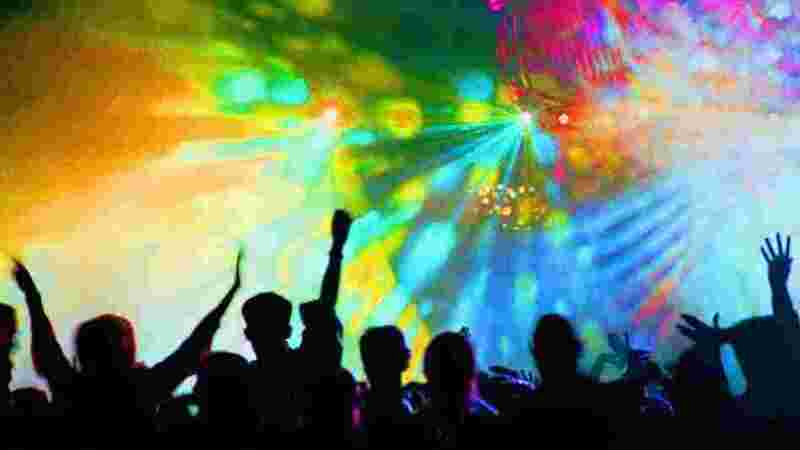 Because of their increase in popularity, prices have gone down and ravers have found that these items can actually make for a great event. When you look over the selection of products out there, one of the things you will find is that there is no shortage on the styles and designs of these lights that you will be able to find. This is because these lights can be found in a wide variety of shapes and colors and many are designed exclusively for use at a rave. Rave hosts that want to take their event to the next level should have a variety of LED lights available to their guests. This will help to ensure that the night is one that people will never forget and in many cases, the LEDs will add an element that not every event you attend will have.